Technology integration is no more a novelty but a necessity now. It’s crucial not just because it makes learning, teaching and all other functions efficient but also as it the need of the hour. The integration of ICT use in higher education is the main way in facing globalization and it would respond to the type 21st century society that we living in. ICT integration in education is a broad process of applying technology to the curriculum to improve teaching and learning process. There are a lot of challenges that come in the way of universities. Be it infrastructural or the rigidness to adapt to the change by those involved in the community. -- Appropriate rooms or buildings available to house the technology. In countries where they are many old buildings, ensure proper electrically wiring, heating/cooling and ventilation and also security and safety will be needed. -- Availability of electricity and telephony in most developing countries where large areas without a reliable supply of electricity and the nearest telephones are miles away still exist. -- Policymakers should also look at the ubiquity of different types of ICT in the country in general and in the educational system in particular. -- Connectivity to Internet is one most important aspect. Seamless Internet connection via Wi-Fi is necessary as it gives a lot of opportunities to the students. Next Read: 4 Steps for Successful School Improvement in the 21st Century. One of the greatest challenges in ICT integration in education is balancing educational goals with economic realities. ICTs in education require large capital investments. Due to financial difficulties, government in some part of the world specially developing countries priority is the rehabilitation of school buildings and teacher welfare. ICT for education on the other hand has not yet been considered a priority. In term of human resources, the constraints are due to the lack of trained teaching manpower and lack of motivation among educators to adopt and integrate ICT as a tool into their teaching or educational curriculum. Extra effort and time involve in the use of ICTs in education. In some part of the world due to educational background generally there is lack preparedness for students entering higher education in the knowledge and skills required for the basic use of technologies. Still in educational, learning challenges arise in the delivery methods of using ICTs (online-based, blended etc. ), content not adapted to the technology and context, limited interaction between students and educators. In general, integrating ICTs use in education requires establishment of infrastructural facilities, acquisition of technologies and their periodic updating, management and professional support services. The following list some essential elements that can be used in integrating ICTs use in education system in general. Also Read: What a 21st Century Higher Ed Classroom Should Keep in Mind. For colleges and universities student recruitment and retention is one of the most important aspects that needs to be taken care of and technology can help. 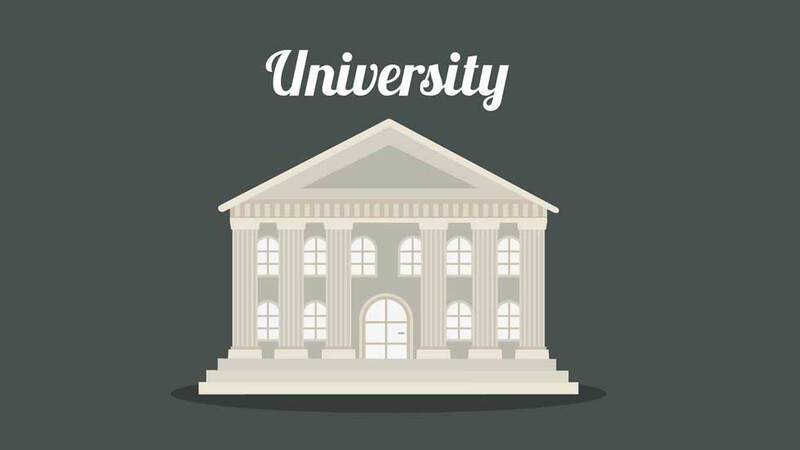 With the competition for students fiercer than ever, many colleges are turning to sophisticated technologies such as customer relations’ management software and data analytics to help them gain an edge. the trend in college recruitment tactics has shifted from traditional marketing like direct mail, printed brochures and TV commercials to more interactive content marketing strategies, like social media and mobile apps. Traditional marketing is increasingly showing a decline while newer digital technologies are showing strong engagement and conversion rates. There is a need to analyze present state of educational system. Basically the integration of ICT in education must take inconsideration current practices and arrangements in educational sector. Current barriers to ICT use need to be identified, including those related to curriculum, infrastructure, capacity building, language and content, and finances. The use of ICT can play a number of roles in education by changing the teaching and learning process. However ICT integration is not an easy task. There are significant challenges in integrating ICTs use in education rising from environmental, cultural and educational faced by policy makers, educators, educational administrators and students in higher education. Thus there is a need of government authority support and the higher education institutions commitment to making the integration of ICT in education a successful process. What according to you are the challenges faced by universities across the globe? Next Read: What Successful Technology Integration Must Mean for Educational Leaders.